The VetStation Mobile provides you with complete access to your practice network from wherever you need to work. 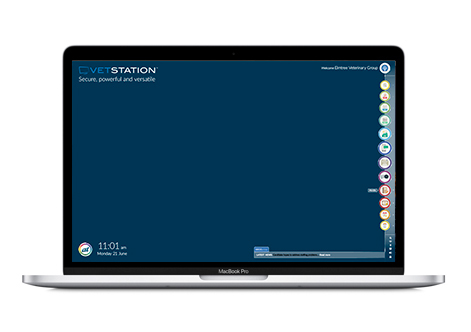 With all Spectrum and Vision functionality loaded, the VetStation Mobile gives you practice management from the comfort of your home or anywhere on the road. Available as a standalone solution, this product is ideal for highly mobile veterinary professionals or large practices with regular outpatient visits.